The Pakistan Army on 28 June violated the ceasefire along the Line of Control (LoC) in Jammu and Kashmir's Bhimber Gali sector. 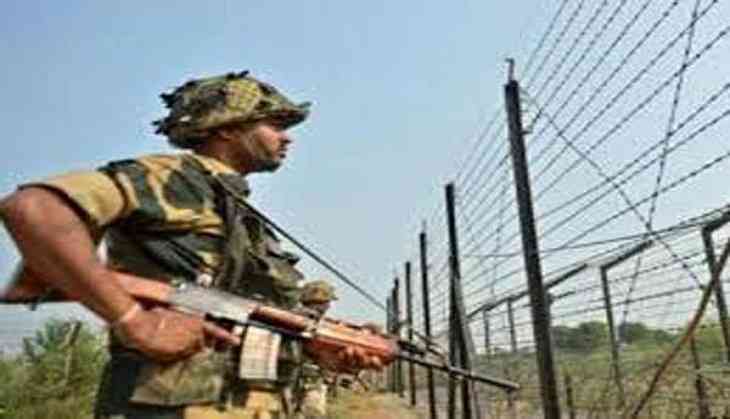 The Indian Army is retaliating to the unprovoked ceasefire violation which took place at around 2:45 p.m. Earlier this week, the Pakistan Army had initiated unprovoked and indiscriminate firing of small arms, automatics and mortars in the same sector of the state. Earlier on June 5, Indian Army Director Generals of Military Operations (DGMO) Lieutenant General A. K. Bhatt had warned the Pakistani counterpart in connection with the unprovoked attacks which India has been witnessing for last few months.